HP 250 G5 is the latest entry level business laptop from HP. The body of HP 250 G3 is built on matte plastic. The design of the notebook makes for good grip. HP 250 G3 weighs just 2.1 kilograms and has a thickness of only 2.8 centimetres, making it fitting for carrying out your business on the go. 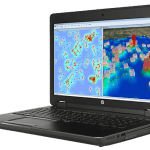 The HP 250 G3 notebook uses an LG TN display measuring 15.6 inches, or 39.6 centimetres, in diagonal with LED backlight. With an HD resolution of 1366 x 768 pixels, the widescreen has an image aspect ratio of 16:9 and features AntiGlare to make for easier reading in different light conditions. In terms of processor, HP 250 G3 users have options. 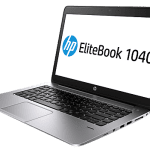 The notebook offers options fourth generation Intel Core i3 or Core i5 processors clocked at 1.7GHz, as well as Intel Celeron or Pentium processors. HP G3 250 supports 64-bit computing. Depending on the configuration, HP 250 G3 packs a 2GB, 4GB, or 6GB of DDR3L SDRAM of 2GB. The maximum RAM supported is 8GB. The choice of processor and RAM will obviously determine how much you pay for the Laptop. Graphics is taken care of by Intel HD Graphics 4000. HP 250 G3 packs a battery which the manufacturer says could last for up to six hours. A magnetic, Serial ATA-300 hard drive with a capacity of 320GB to 1TB with a 5400 rpm is provided on the notebook. Hard drives with faster 7200 rpm are also available as an option. Communication and connectivity options available on the HP 250 G3 include Bluetooth 4.0, 10/100 Ethernet and Wi-Fi 802.11n. There are also USB (both 2.0 and 3.0), VGA, headphone/microphone jack, LAN and HDMI interfaces as well as camera, stereo speakers and memory card reader. 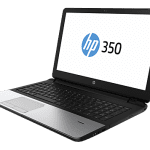 HP 250 G3 affordable laptops are available in Nigeria. 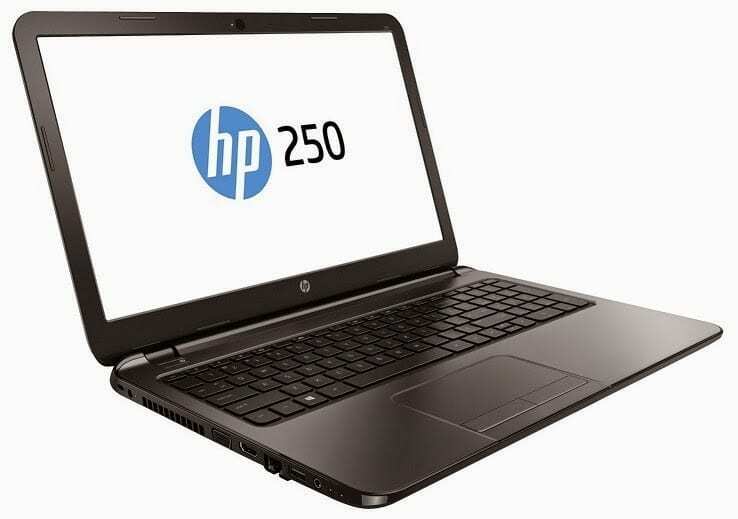 HP 250 G3 price in Nigeria starts at around N74,500, depending on your location and the configuration of the laptop.